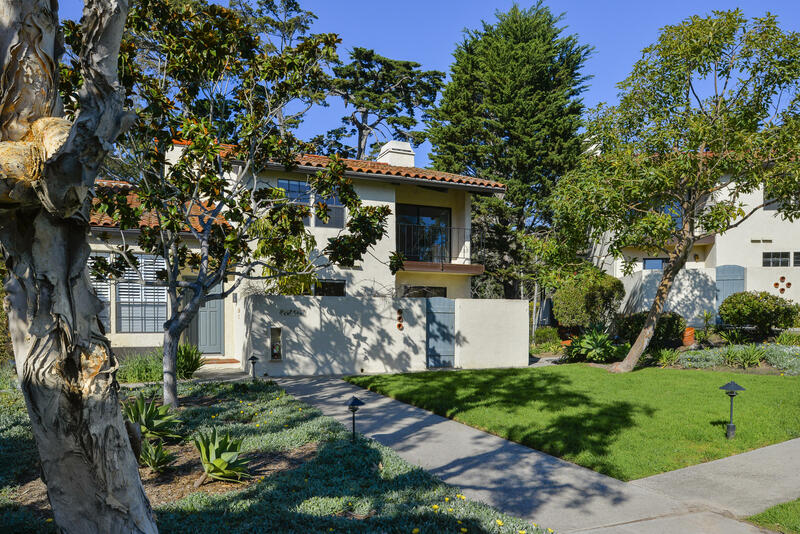 This charming mediterranean style 3bd/ 2ba condo is situated in villa de montecito. The large windows allow an abundance of light and overlook mature oak and sycamore trees and seasonal creek in the back of the complex. The living room offers towering ceilings, a quaint fireplace and opens into the bright, updated kitchen. A private patio just off of the kitchen allows easy access to the community pool/spa and game room. Because of it's exemplary location in villa de montecito, this unit offers an attached, oversized two-car garage with laundry. 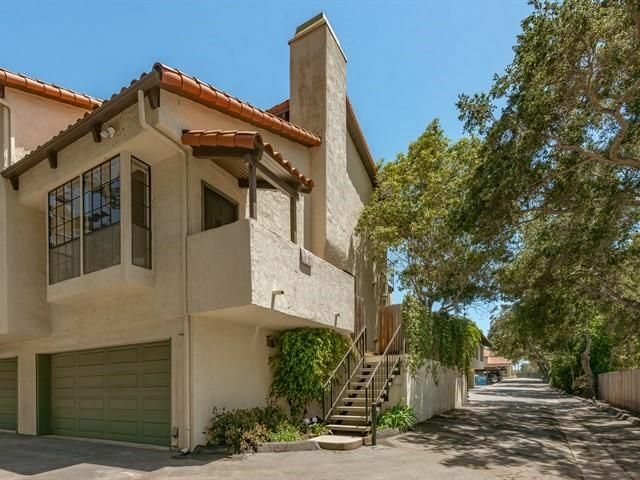 This villa is a convenient home in a picturesque montecito setting. Located in mus.